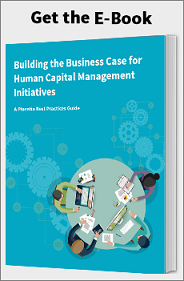 If you read our e-book on Building the Business Case for Human Capital Management Initiatives, you know we get excited when organizations improve business results. One area that interests us most in extended enterprise learning: first, because the value is so easy to measure, and second, there are so many ways to make it work for you. An extended enterprise learning management system is one that delivers learning and information to people outside the boundaries of your organization. Every business organization depends on external entities to execute its strategy: customers, partners, suppliers, distribution channels, logistics, and many others. Extending learning to those entities increases value on both sides of the relationship. Let’s take a moment to examine the value proposition for some of the audience groups. At every touch point in the customer journey, learning can enhance the relationship. Build trust by providing product information, reviews, expert opinions, and helpful tutorials. Help with the buying decision by providing competitor reviews and comparisons. Improve the value of products and services after the purchase with tutorials, instructional videos, and helpful suggestions. Nobody likes waiting on the phone. Create customer communities to turn your fans into advocates. Create community outreach with helpful articles and consumer education. People who know more about products and how to sell them will produce more revenue. Providing that training will also build a bond with each salesperson. You can accelerate new product rollouts with contests and rewards for representatives who achieve training and certification standards. If your product training information is complete, informative, and easier to use, salespeople who have several products lines will favor your offerings over your competitors. Many tech companies increase revenue by charging a fee for certification courses and enjoying the benefits of increased sales and market penetration that well-trained consulting partners produce. For example, McAfee, the world’s largest dedicated security technology company, derives 75% of its revenues from certifications and continuing education for its channel partner representatives. That business model works in other industries, such as construction materials, and may work in yours if you have a large distribution network that requires certification. Leadership Training. Channel partners who lead and coach better produce higher revenues. Supply Chain. Training your suppliers can reduce costs, and they will be better able and willing to serve you if they know how you use their products, with benefits for both companies. Onboarding. Automating onboarding training for channel partners produces higher sales, reduces time to productivity, and reduces turnover. Your partners may be too small to afford onboarding automation, and if you provide it, you will cement your relationship. Suppliers. Upstream partners can serve you better if they have better information about how you use their products and services. Both enterprises will benefit. Before you get started, there are a few things to consider. You need not do it all at once. Start with a small, easy-to-measure initiative, prove the value, then expand your efforts. Use the data you have. You have data in CRM, sales reports, and any other source where activities general cash flow, cost savings, or customer behavior. Analyze the data to see where a behavior change will improve results. You may not need more technology. The capability may already exist in your organization, or you may be able to extend your existing LMS. You may be in a situation where extended learning is happening in every part of the enterprise in functional silos. It may be an opportunity to save costs by consolidating technology and learning content. You need not carry the load by yourself. L&D can guide the effort, but most times will not own the result. 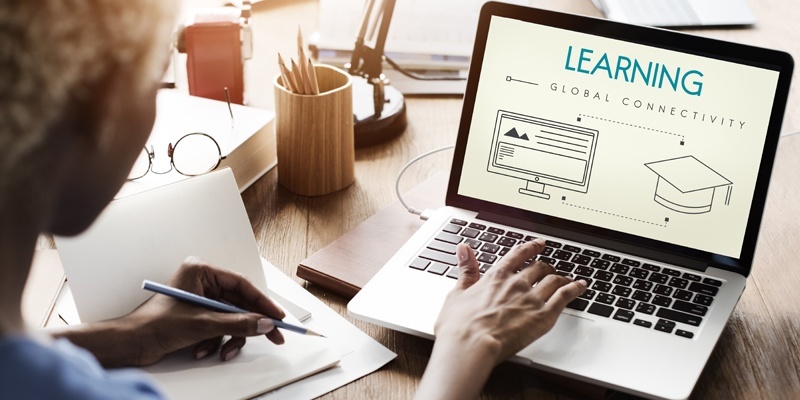 Sales, Marketing, Logistics, Procurement – each functional group or team will have its unique needs to extend learning, and may have already extended learning well underway. Complete an assessment of learning in your organization, both internal and external. Evaluate the capabilities of the current technology and practices. Map learning processes and identify pain points and redundancies. Work with line-of-business leaders to develop needs and opportunities and develop a strategic plan for addressing them. Line-of-business leaders will own the results, so let them take the lead. Partner with Finance to guide your procurement efforts, if needed. Work with line-of-business leaders to calculate the financial impact of your proposed solutions. Find an executive sponsor and follow your sponsor’s guidance to present your case. We are betting your line-of-business leaders will want to be the champions for their solutions, so yours may be a supporting role. For detailed information on building the business case for your first initiative, read our article on Building the Business Case for a New Learning Management System. Learn how you can leverage alliances in your organization to present your case in the language your business executives understand. 1. “The three Cs of customer satisfaction: Consistency, consistency, consistency.” McKinsey&Company. March 2014.